Expert countertop installation and home remodeling services in Houston. Upgrade your countertops with granite today and add a beautiful touch to any space. 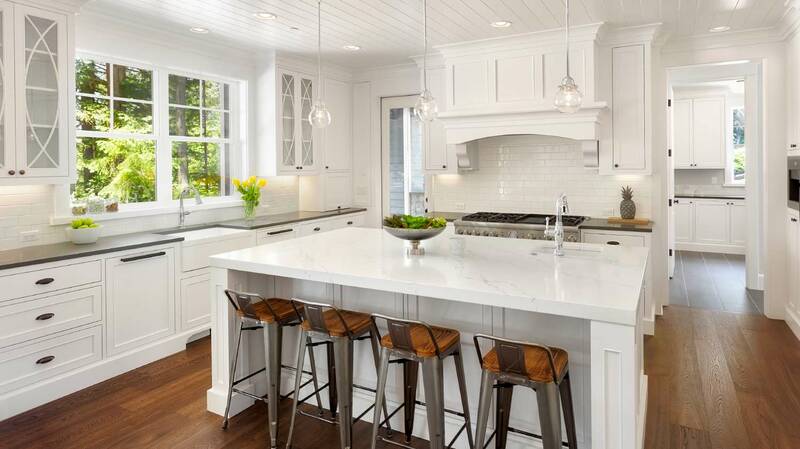 Personalize your kitchen and optimize your space with a kitchen remodel today. Give your bathroom a new look and create the bathroom of your dreams. We provide expert countertop installation, flooring, and home remodeling services for the greater Houston area. No matter your project size our expert team can help bring your vision to life and make sure your next project is a success. Our experienced team has been serving the greater Houston area for over 10 years and are dedicated to exceeding your expectations on your next project. We provide residential and commercial services for jobs big and small. Whether you’re looking to upgrade your kitchen countertops to a unique exotic granite countertop or you’re interested in the latest in stone technology with Cambria we can help you choose the right stone for your home and transform your living space to something that fits your style and budget. Along with countertops we also specialize in home remodeling and can guide you through the process with your home expansion or just remodeling your kitchen or bathroom to the latest trends and styles. This includes cabinets, flooring and even outdoor kitchens. When you work with Houston Granite Guy you can expect the highest quality craftsmanship. Our experienced team will get your job done on time and to your standards all while making the process as stress-free possible. We strive for the highest in customer satisfaction and thrive on making your project a success! Our customers have been trusting us with their granite countertops and home remodeling projects for over 10 years. Whether you’re a homeowner, a contractor or realtor wanting to add more value to your property we can help guide you along the way and leave you with quality results that will last a lifetime and increase the value of your property. We provide residential and commercial construction services for any size project and have the experience and resources to help bring your vision to life. Professional services for your home. Expert skills for your business. Houston Granite Guy can help you every step of the way to make your project a success and get the most from your budget. From granite countertops, outdoor firepits to complete home remodeling we can bring your vision to life. For 13 years I’ve used Phil for all my kitchen/bath projects and he’s given me & my clients seamless perfection every time. Blue pearl granite countertops came out great! Install was quick and very professional. I highly recommend this company! They do great work, professional, timely. Love my new granite countertops! Very professional service and job was done quick! Highly recommend Houston Granite Guy. See what sets us apart from other contractors. 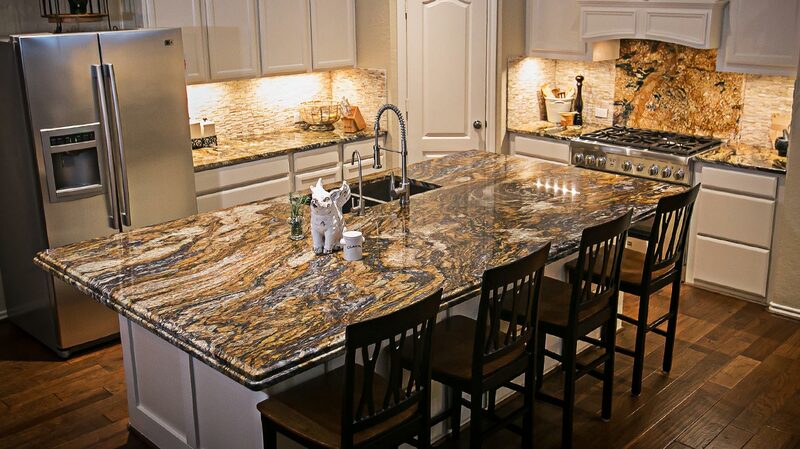 We provide quality countertops and home remodeling services in Houston, TX. With a Five-Star rating, we pride ourselves on amazing personalized service with all of our projects and will make your next project as stressfree and as smooth as possible. See what sets us apart from the competition contact us today. Get $250 Off On Your Next Project.